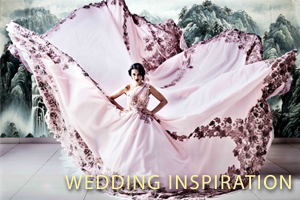 Glamour and romance in SA's wedding of the year! 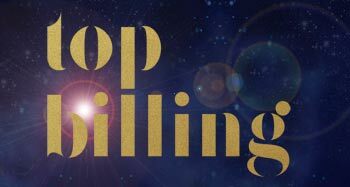 Top Billing was invited to celebrate the union of police minister, Nathi Mthethwa, to successful businesswoman, Philisiwe Buthelezi, in a wedding of true glamour, sophistication and style. 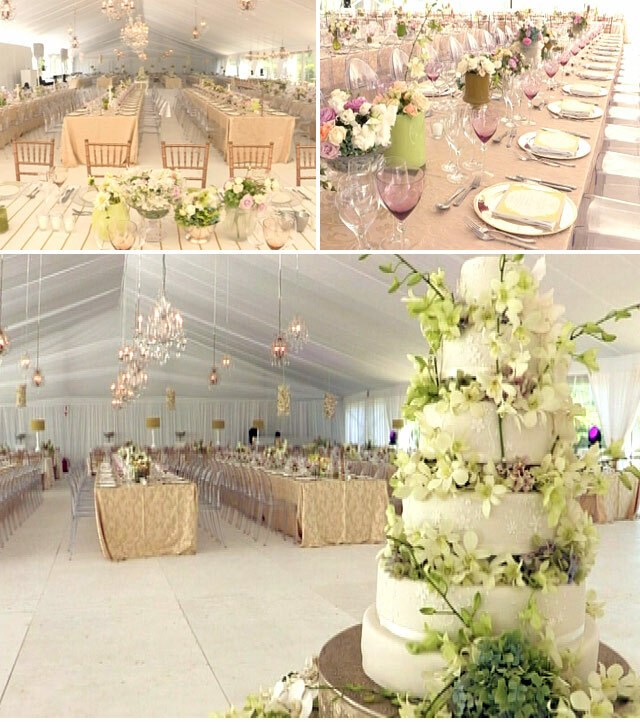 Held in the Franschhoek valley, this idyllic setting provided a truly romantic atmosphere for the wedding couple, influential business people and politicians who attended their special union. 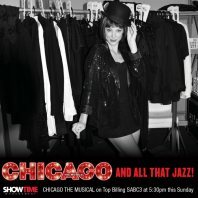 If luxury and love get your heart racing, then this is one episode that you will not want to miss. Now here’s a wonderfully original SA wedding story that truly celebrates what our country has to offer. Everything from the flowers to the ring is truly SA. Top Billing Magazine Bridal Issue cover girl, Chloe Van Ongevalle, recently married yachtsman and music exec Dean van der Linde in a gorgeously unique ceremony. 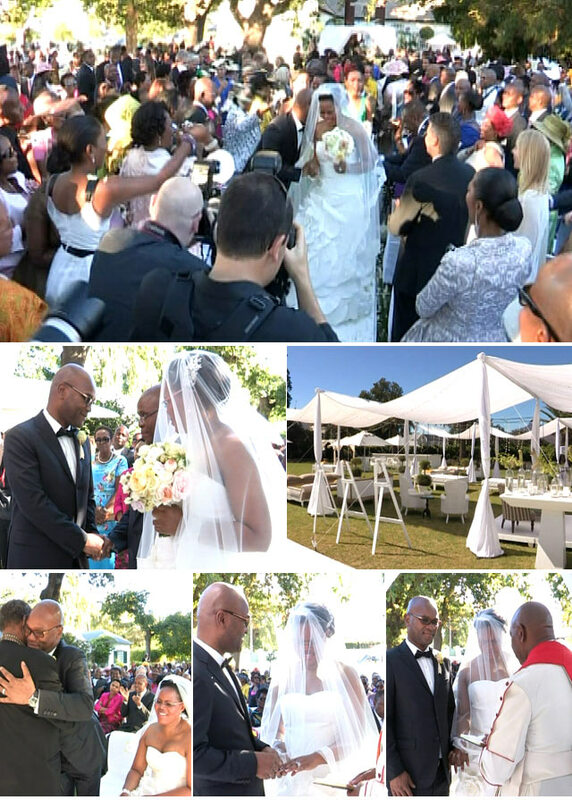 Top Billing's Dhiveja went along to Barker Haines's big day to find out just how ‘Isidingo’ was able to pull out all the stops for this unique wedding! We give you a front row seat to the wedding of Afrikaans singer, Arno Jordaan to the love of his life, Lizanie Pohl. We join top cricketer Colin Ingram as he marries lovely Megan in Jeffreys Bay. 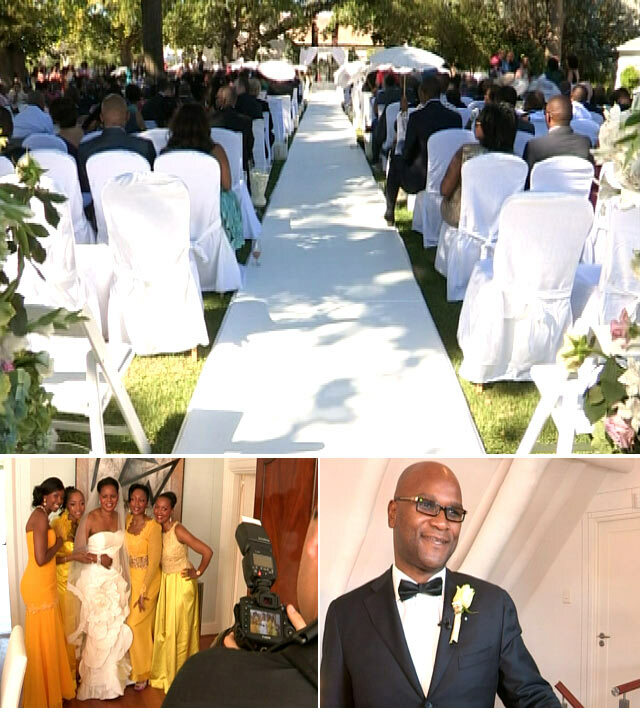 Top Billing secured an invite to what has been billed as ‘the wedding of the year’ for property ace David Mabilu and his bride in Mauritius.